We live in a world where technology is taking over more and more of our lives everyday. We are constantly consumed by cellphones, tablets, computers and instant connectivity. We are saturated with information and stimulus. If we’re not reading emails on our laptops, we’re instagramming or being distracted by another digital medium and most of us don’t realise the effect it has on us. The minute you leave the airport and head for your luxury safari destination turn off everything digital except your camera. Make an effort to do things you wouldn’t normally do and do them at a slower more leisurely pace i.e. 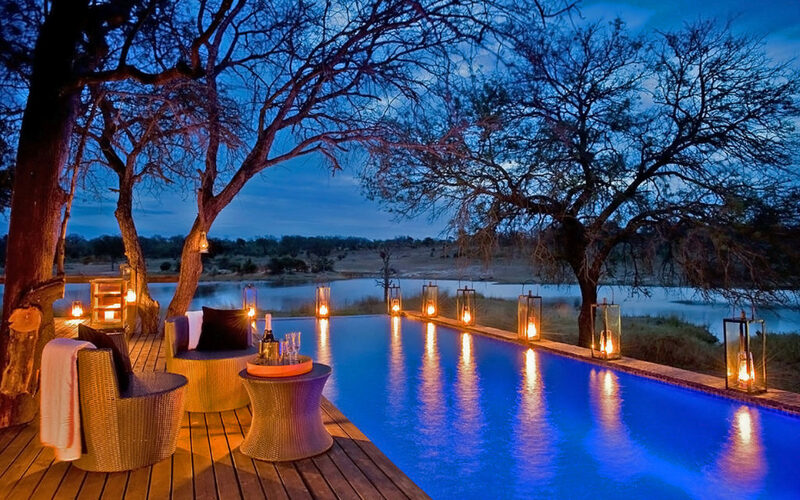 take a long bath, read a book, go for a long walk, sit and watch the beautiful African sunrise and listen to the sounds of the bush waking up. Be aware and observe like a scientist! Immerse yourself in your surroundings and connect with the present by learning as much as you can about your exciting new environment. 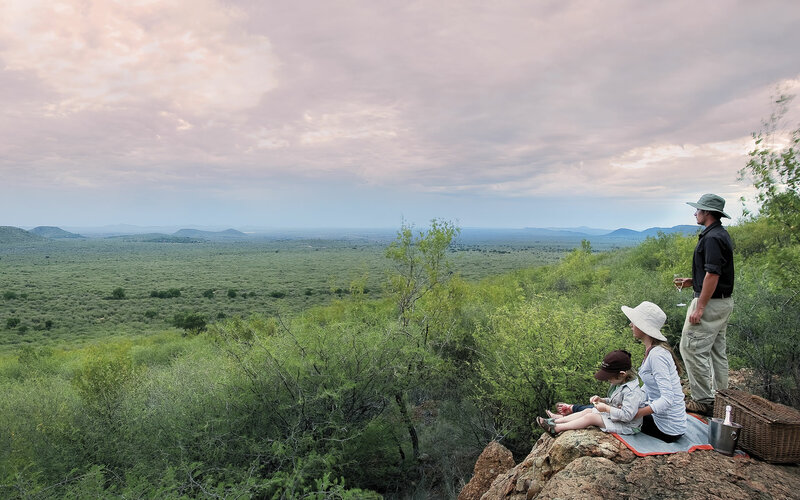 Meditate to the sounds of the African bush this will create clarity and calm the mind in a way you didn’t know was possible. 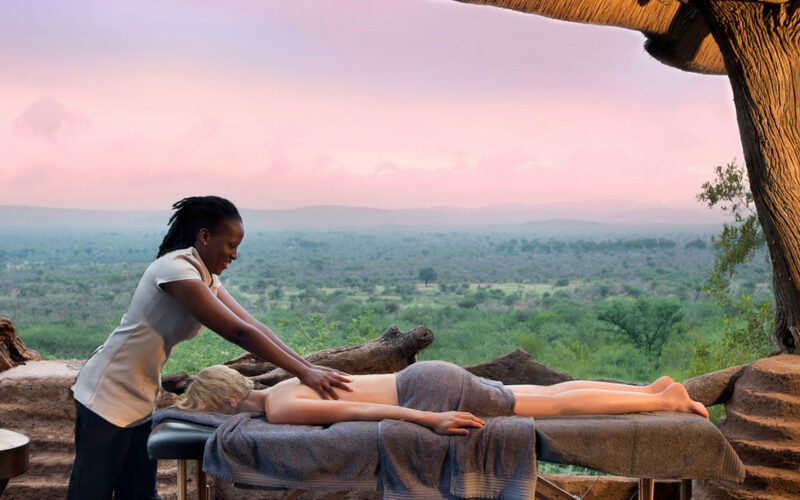 Relax, sleep and let Africa spoil and treat you in a way you have never been treated before.